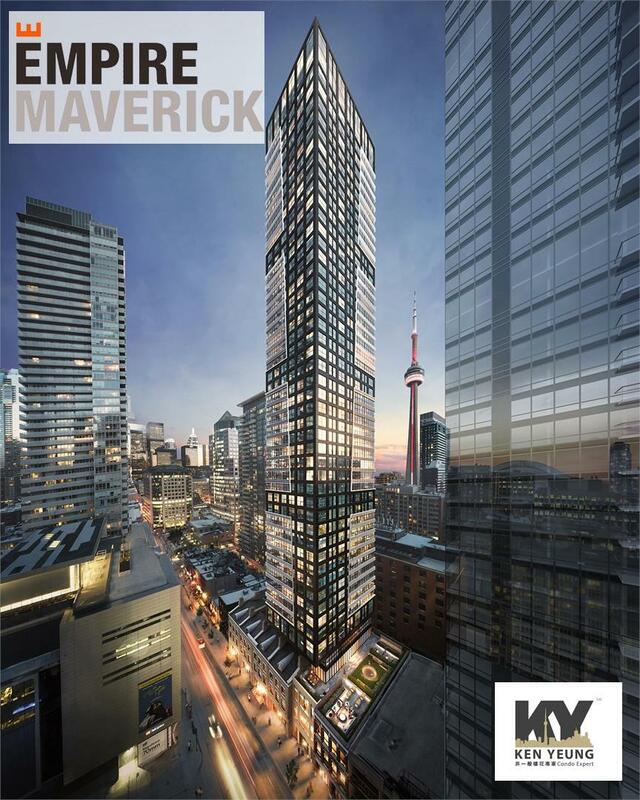 Empire Maverick Condos is a new pre-construction condo development by Empire Communities located at 333 King Street West in Toronto. Maverick is located in Toronto’s Entertainment District neighbourhood. layouts, along with retail space at street level. 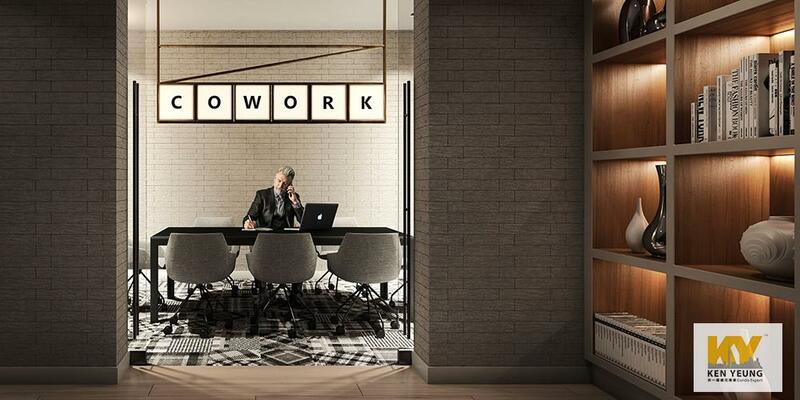 A selection of upscale, urban amenities is planned, including a spa, fitness centre and a co-working space. 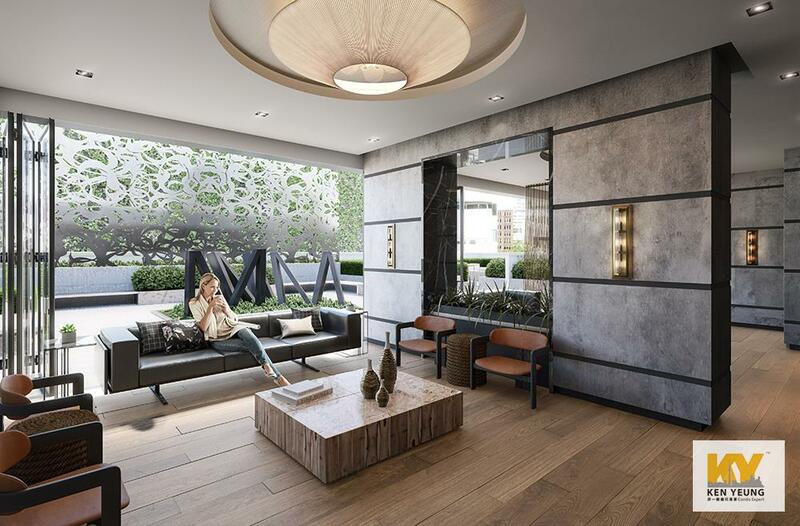 where some of the city’s hottest restaurants and entertainment venues are steps away. 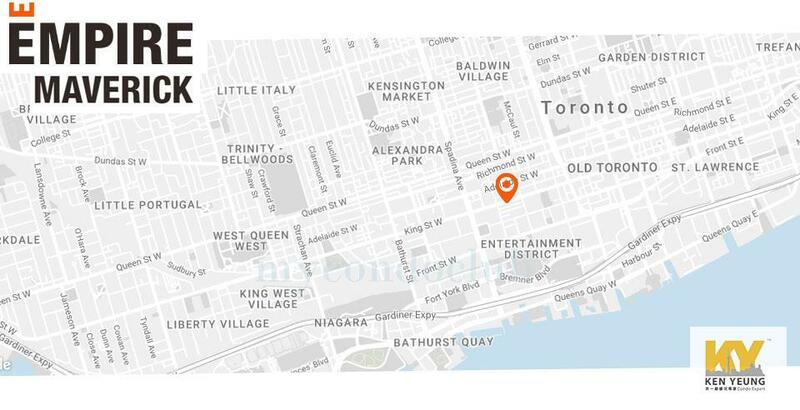 Close to Rogers Centre, Air Canada Centre, TIFF Bell Lightbox, Hockey Hall of Fame, Roy Thomson Hall, Sony Centre for the Performing Arts and St. Lawrence Market. 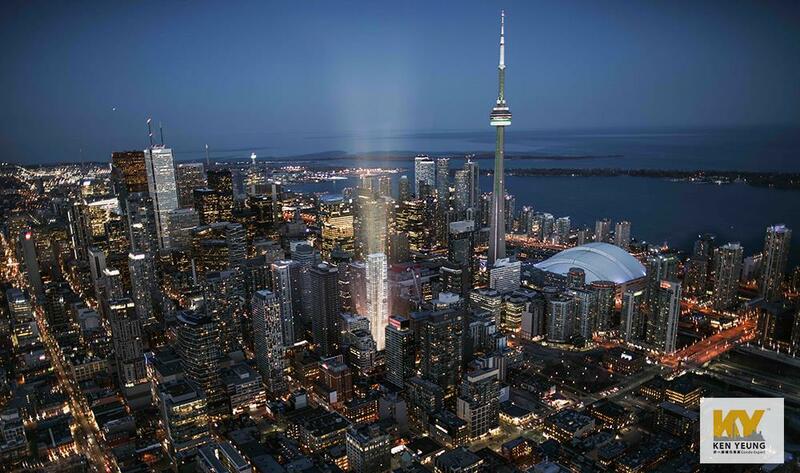 Enjoy everything Downtown Toronto has to offer! 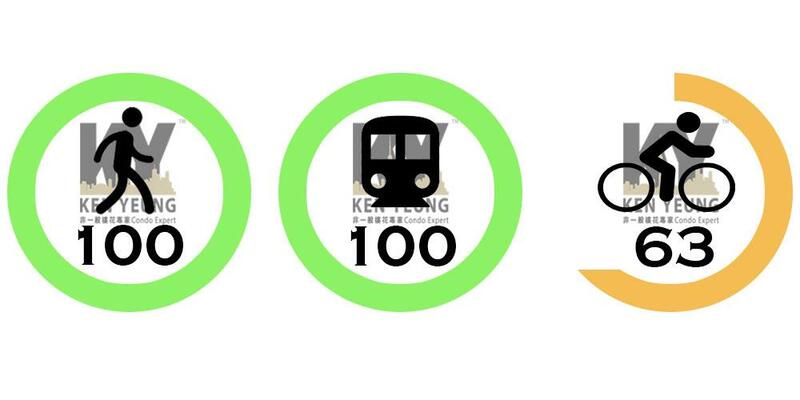 which recently underwent a pilot study to increase commuting efficiency. you can get anywhere in the city. And minutes drive to University of Toronto and Ryerson University. 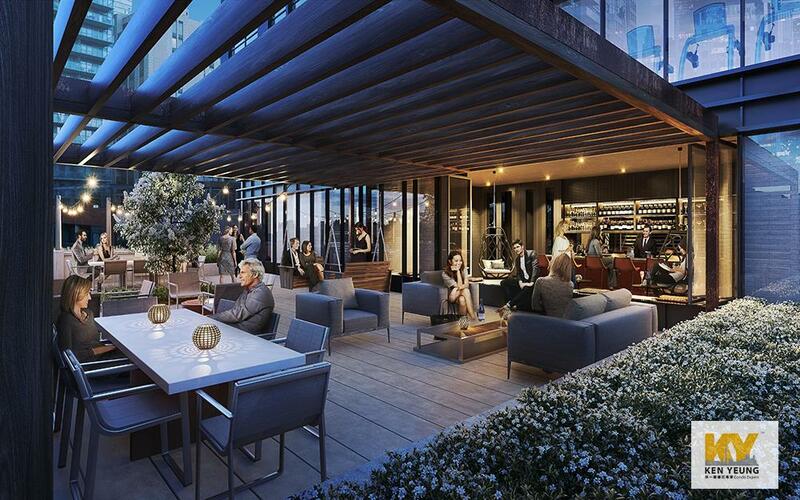 A youthful and dynamic community surrounded by world-class dining, shopping and entertainment. 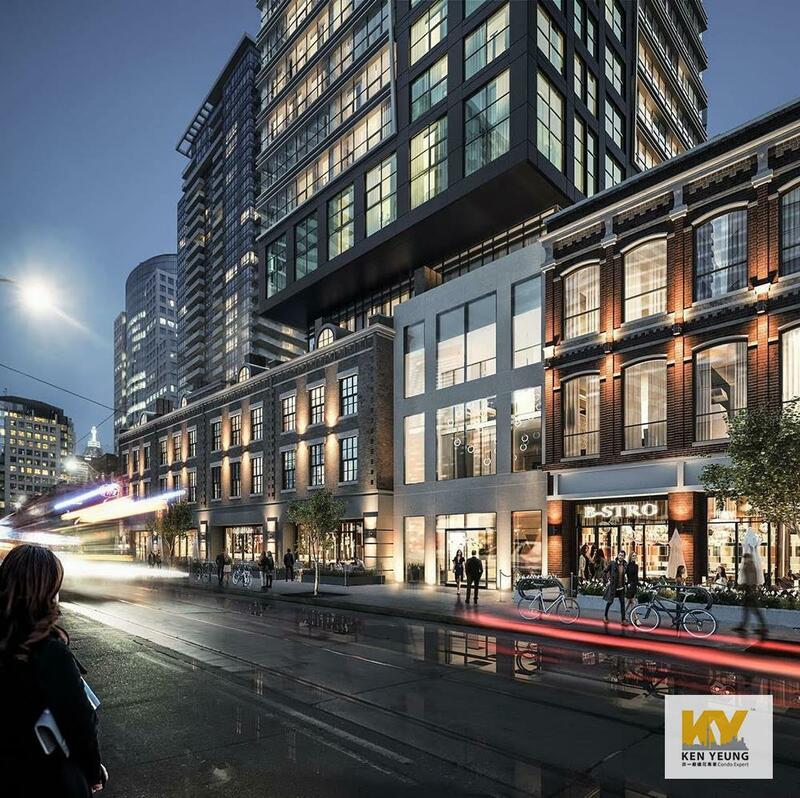 This neighbourhood has greatly increased in density over the past few years, both in terms of residents and jobs, and it’s expected that this trend will continue. The Maverick Social, a new social club experience exclusively for Empire Maverick . 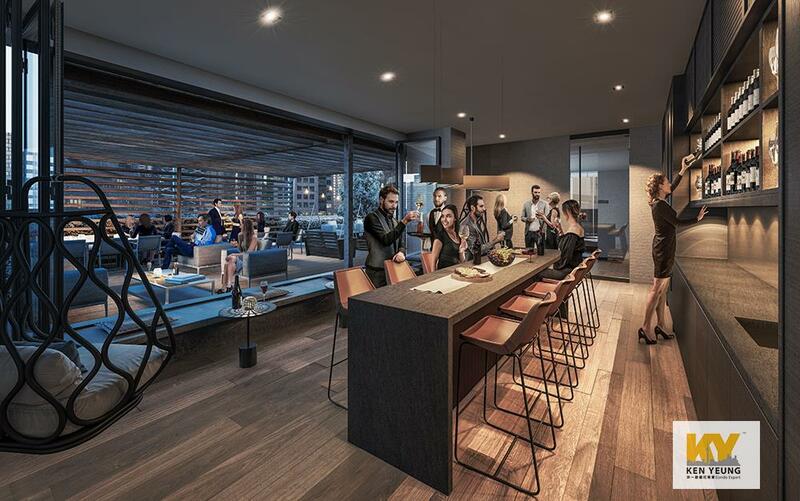 bespoke concierge services and elevated experiences as discerning as our homeowners through the assistance of an on-site Social Architect to satisfy their every need. 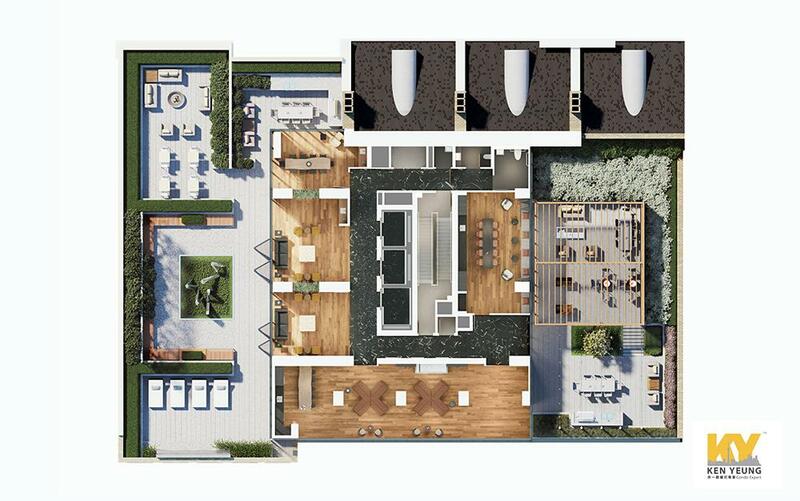 Maverick fitness centre with yoga room, beauty bar with halo lighting and an outdoor terrace with BBQs and lounge seating and much more. Empire Communities is proud to be one of Canada’s largest integrated master-planned community homebuilders with more than 10,000 new homes and condominiums built. 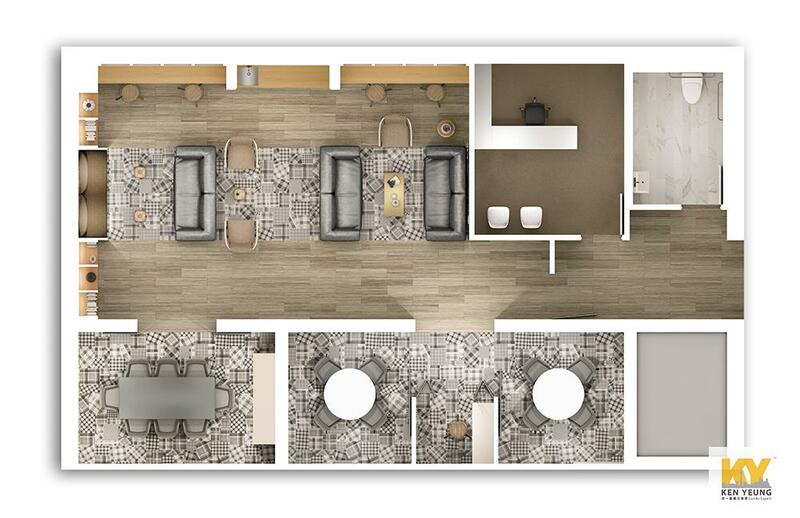 Empire Communities holds a higher standard of excellence in their consideration of amenities and location. With strong family roots in the GTA, their work can be found in several of the regions highly coveted areas. 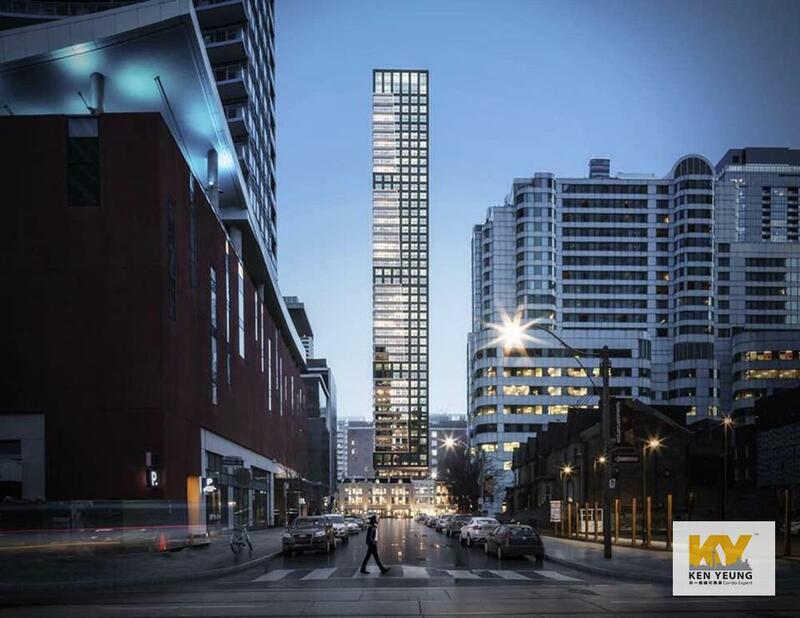 This is their second project along Etobicoke’s waterfront.